You would’ve bought that jumpsuit in all 5 colors. And those pants you’ve patched a dozen times- why don’t they make them anymore?! 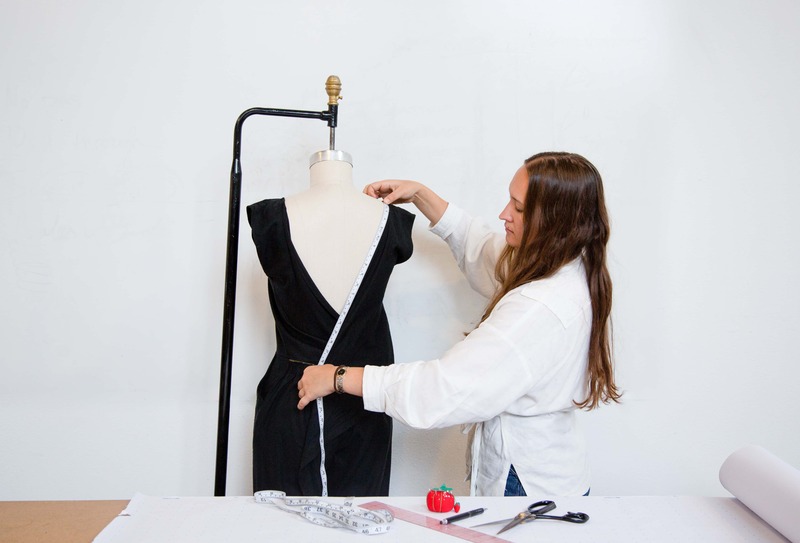 We’re here to help with a 2-day workshop focused on re-creating one of your favorite garments, in the fabric of your choice. Students will be guided through creating a reusable paper pattern and complete new garment from an existing item in their wardrobe. By using a “rub-off” technique you will be able to create a muslin prototype and alter any fit issues before sewing a new garment from fabric of your choosing. This session will focus on how to pattern and construct simple closure-less items (no zippers or buttons) that are “stepped into” such as pants and jumpsuits. Basic garment sewing experience is requested. This class is ideal for those with basic garment sewing experience.